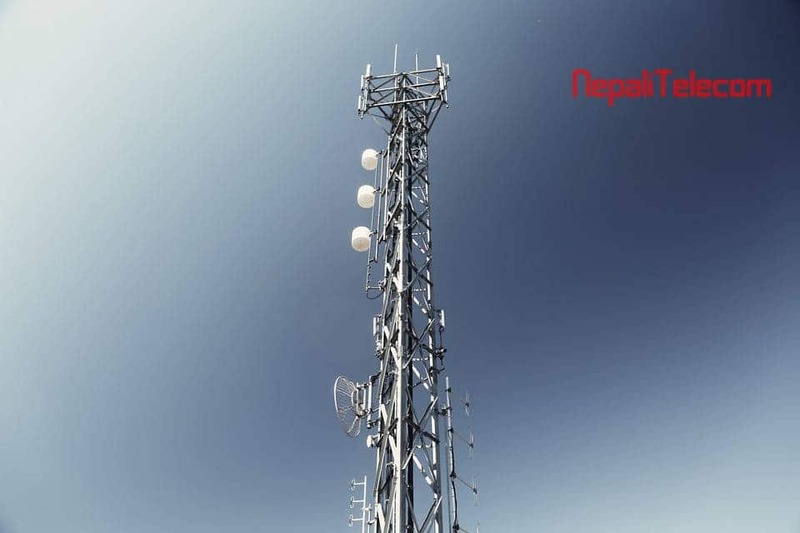 Nepal Telecommunication Authority (NTA), the regulator for telecommunication in Nepal has called for an auction of the residual radio frequency spectrum in 900 MHz, 1800 MHz, and 2100 MHz. They have invited applications for interested applicants to assign the rights to use the residual spectrum in those frequency bands. 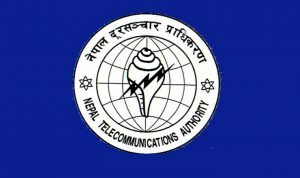 NTA, under the provisions of Telecommunication regulations (2054) and Radio spectrum(distribution and pricing related) policy (first amendment 2073) makes the invitation for the auction. The criteria for the applicants is to have either a basic telephone service license or mobile service license. The applicants also should clear all dues including Royalty, RTDF, and spectrum fees. The applicants (telcos) shall buy the bid documents from NTA and submit their applicants within 35 days of Dec 19, 2018. All of the frequency chunks will be put to auctions, where the highest bidder will get the rights to use the frequency spectrum. NTA has also put the base price of the frequency spectrum. 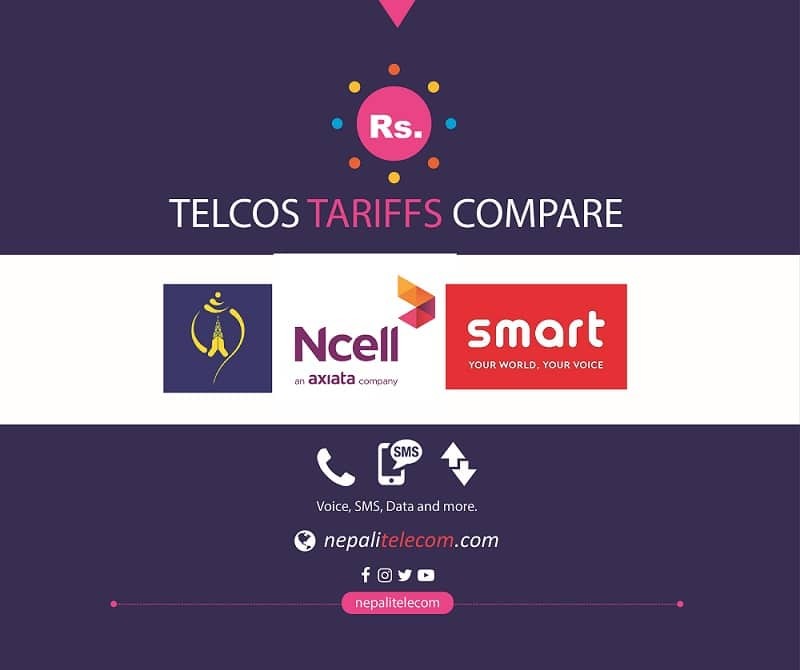 The telcos which already have maximum ceiling frequency spectrum in each band as mentioned in the frequency policy is also not eligible to participate in the respective band auction process. READ more about Frequency policy 2016. Till now, 900 MHz has been used for GSM technology (2G) and UMTS technology (3G). Similarly, 1800 MHz has been used for 2G and 4G. Whereas 2100 MHz has been used in 3G technology only. With the use of technology neutrality spectrum, any frequency chunk that the operator own, can be used for any of the licensed technologies. But NTA shall also issue approval of technology neutrality in those bands for the telco, which also charges some extra frequency fees to the operator. NTA has identified some of the popular frequency bands like 700 MHz, 2600 MHz and 2300 MHz for 4G technology but the necessary process (auction) for the assignment is still not started for those bands. We can expect it to start after the allocation of the residual frequency spectrums from the current auction. Frequency bands used in Nepal for mobile.